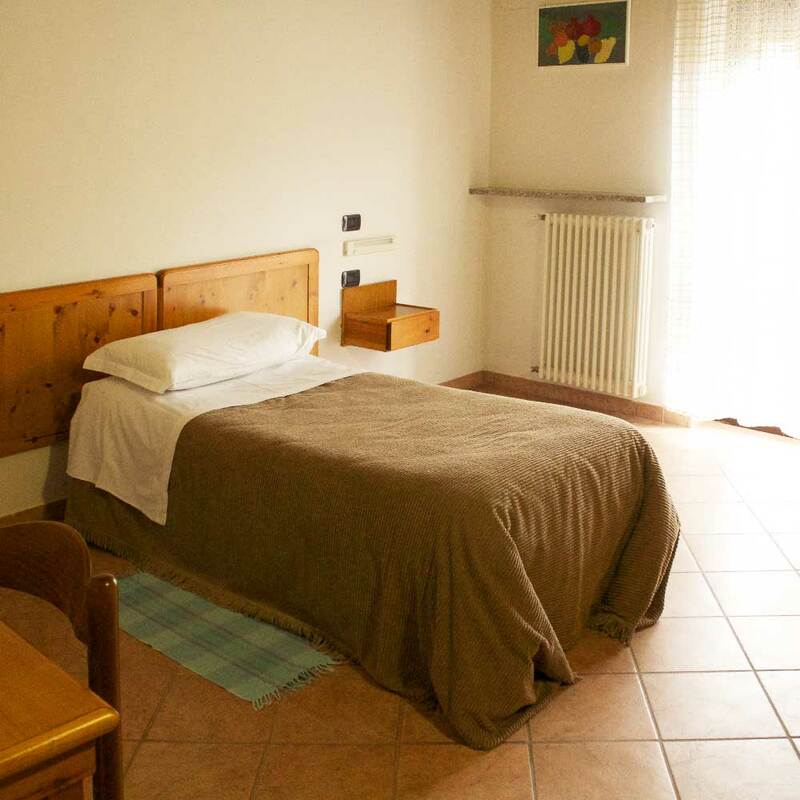 At the Bed & Breakfast Al Mulino you can spend a pleasant holiday or a comfortable business stay in one of the six rooms that we offers to our guests. 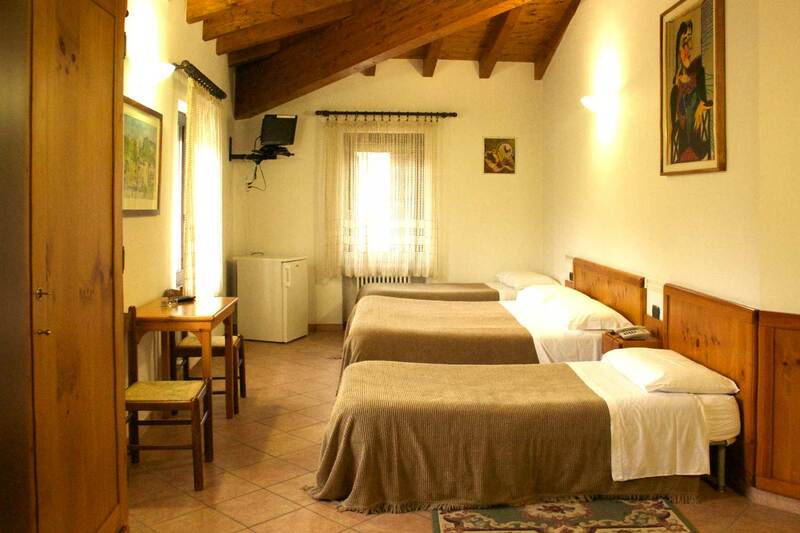 Located on the upper floor of the building, our bedrooms provide a pleasant view of the valley. The awakening in this atmosphere is sweet and pleasant. The scent of nature blend harmoniously with the fragrance of fresh bread and coffee. The day begins in the restaurant, where a tasty and rich breakfast with cheese and cold meats, freshly baked bread, butter, jams, orange juice and more. 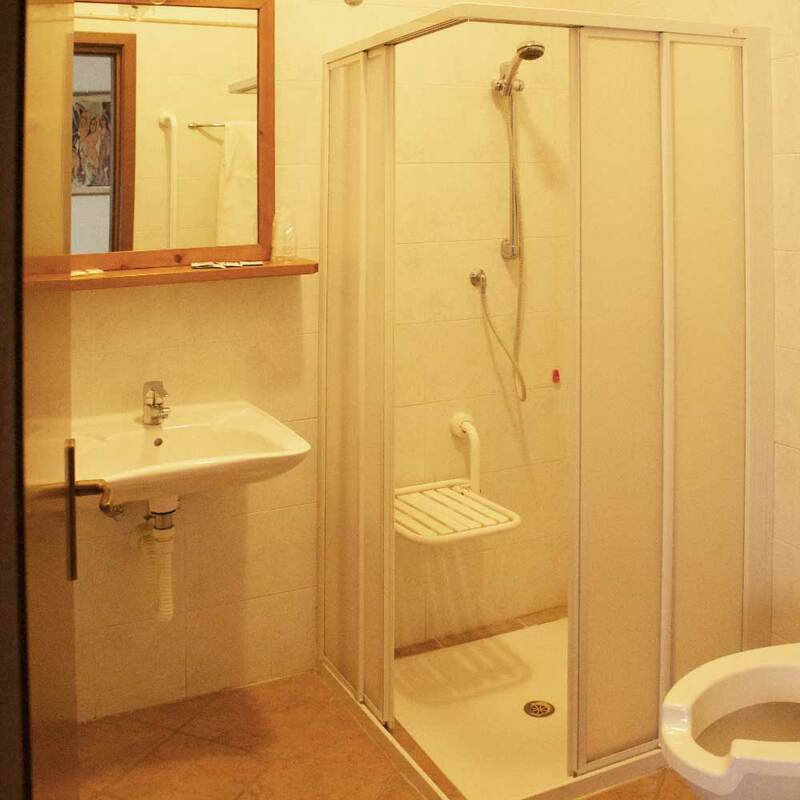 Each room is equipped with a private bathroom and an indipendent access with key without concierge service; every room also provide a refrigerator, air conditioning, free Wi-Fi, satellite television and a hairdryer. 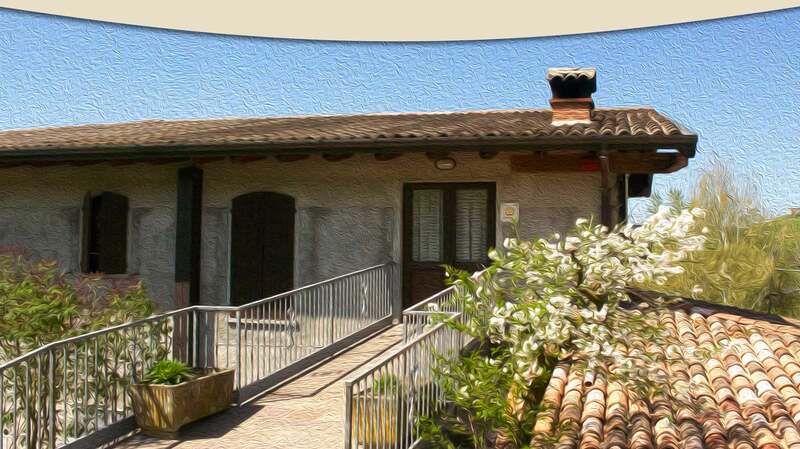 We also have a room for people with disabilities, with a large entrance door and a private bathroom with disabled toilet. You can book, check availability or simply request information by calling 0523 990196 or sending us an email.